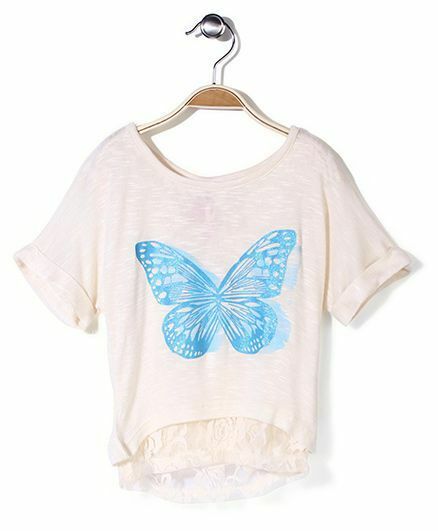 Your little girl will look adorable in this tee by Cutie Patootie. Made with best quality material, your princess will love to wear it whole day long without hassle. Change the way of dressing up with this trendy outfit. Since 1990, Cutie Patootie has been making fun and colorful clothes for kids. Above all else, the brand focuses on creating high-quality pieces that last. Their everyday basics, graphic designs and standout silhouettes let little trendsetters express themselves.